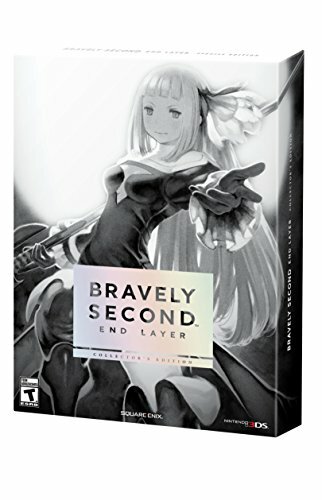 Bravely Second: End Layer unboxed and reviewed — GamingWithSwag.com - Dads By Day, Gamers By Night. Bravely Second: End Layer, the sequel to the critically acclaimed Bravely Default for Nintendo 3DS was released yesterday. In addition to the standard edition of the game, the Collector's Edition was also released, containing a 255-page art book, soundtrack CD, and collector's packaging. This limited edition was sold out in hours after it was available to preorder earlier this year. Luckily, I just happened to be online and was able to snag a copy! Check out our video below as we unbox and review this awesome collector's edition. Remember to subscribe to us on YouTube and give us a comment and a thumbs up if you liked it! Mega Man KidRobot Blind Box Figures - Unboxing 5 at one time!